The ability to recognise technological trends and provide products of innovative design embodies the ethos of our company. 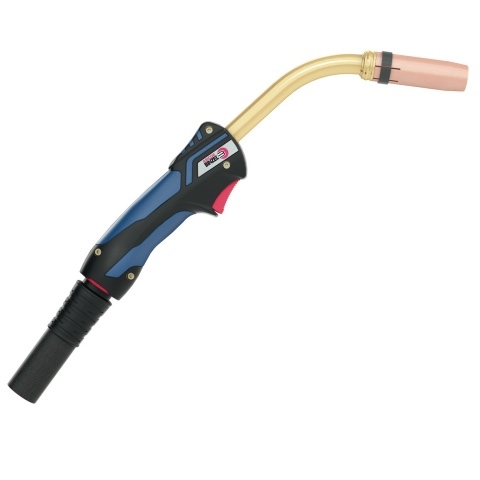 Founded in 1945 Alexander Binzel Schweisstechnik GmBh & Co KG, specialised, from the start, in the development and production of inert gas shielded torches for MIG and TIG welding. 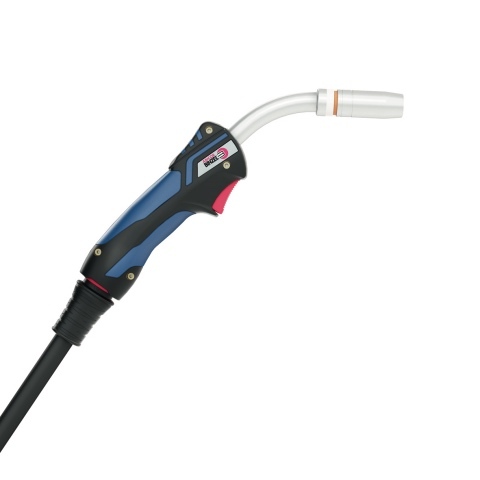 … with optional fixed or turnable necks, are suitable for almost all welding jobs. Due to the separated liner (on the turnable type) a quick neck change is possible without any problems. Different types of handles and triggers lengths offer variable handling and round up the profile of the torch range. Considering the overall possibilities of this product line, they are ideal for industrial high-performance applications. 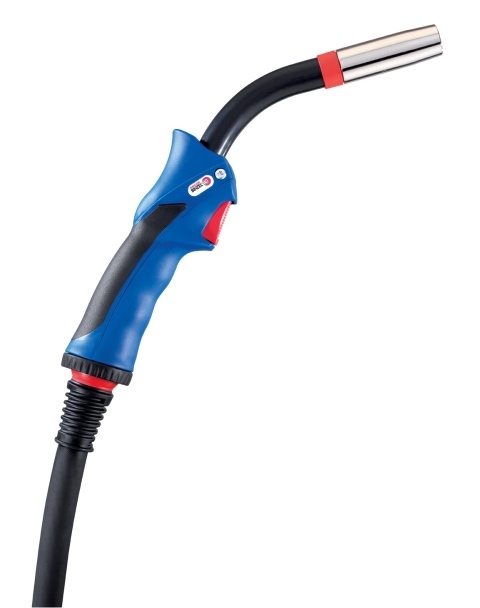 Rated using power source with VDE standard volt/amp characteristic (U=14+0.05xl).